Rented from the technical advisor on the film. Realistically in the film Dom and Brian would have spent over $100,000 on restoration work. 4 Chargers were constructed for filming of this installment. 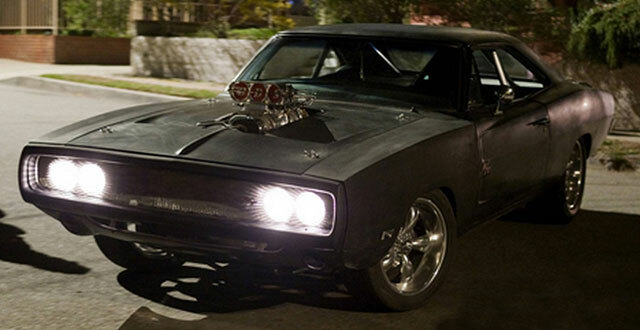 Dom's Charger makes various appearances throughout the franchise & is much loved and respected by Vin Diesel in real life. Designed with a Keith Imoto car in mind. 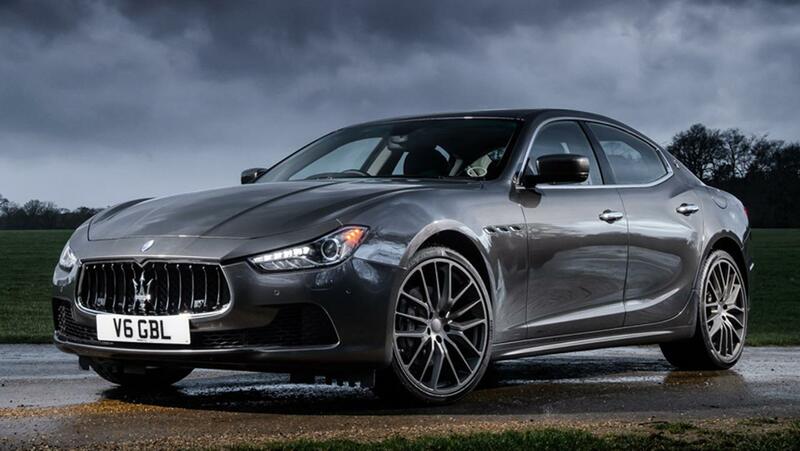 Powered by a stock twin-turbo 255hp engine with 4-bottle NOS system. Mods include a RX-7 GT rear wing and Veilside rims. 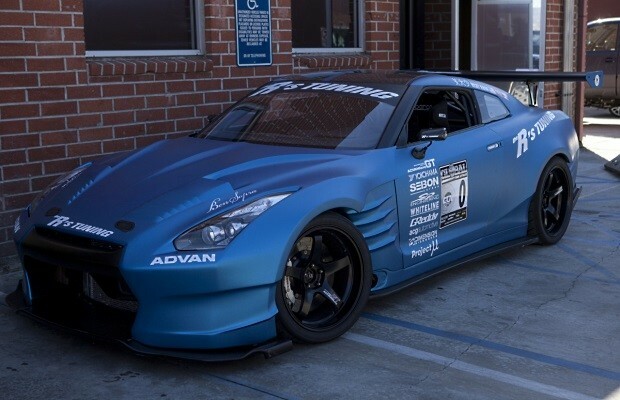 The Nissan's inclusion appealed to fans of the drifting scene. The Jetta was automatic and had a turbo Integra noise dubbed over the top. 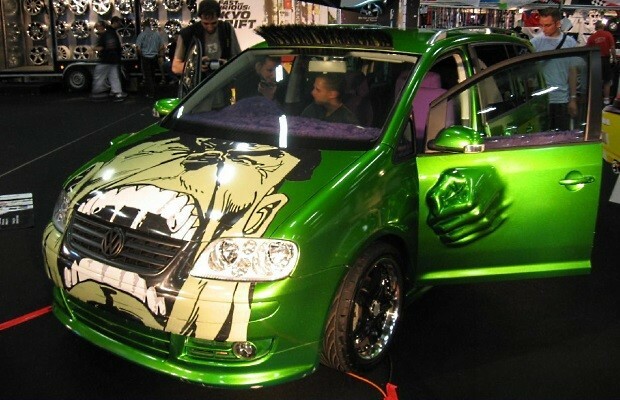 This Jetta was later bought by Frankie Muniz. An EVO VII fitted with VIII taillights. 3 Litre DOHC 2JZ-GTE 24 valve inline six engine, power extreme exhaust, intercooler, nitrous express nitrous system. On the outside we have a Versus wide bodykit, rear wing and hood, OZ Superleggera rims. This Chevvy gets spectacularly totalled very early on after Sean’s opening race. 11 of these were used in total. NOS fuel system, Flowmaster dual chamber exhaust, Elderbrock water pump, Year One coil springs, Wilwood disk brakes. Fibreglass Trends cowl hood. 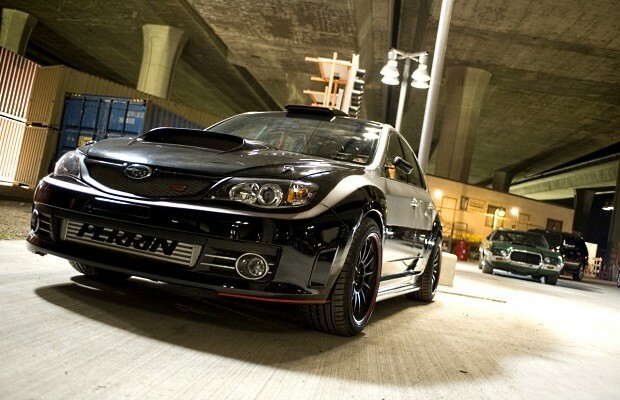 The car Sean uses to help master his drifting. It took the production team two months to fit the Skyline engine. RB26DETT Skyline engine, KYB rear shocks and Wilwood disc brakes. Tokyo drifts main babe's baby. 1.3 Litre Renesis engine with Greddy turbo kit, Tanabe exhaust. Vielside D1-GT body kit, carbon fiber GT wing. Drift Kings Fairlady Z. Two of these were built for filming. Twin Turbos and intercoolers. Veilside Version 3 wide body kit with carbon fiber hood, Ghostlight Scarab graphics, Ganador carbon fiber mirrors & Veilside Andrew Evo 19” rims. Driven by one of D.K’s sidekicks. 3.5 litre VQ35DE V-6 with NOS. Wide body kit & Volk by Ray’s GTC gold spoke rims. 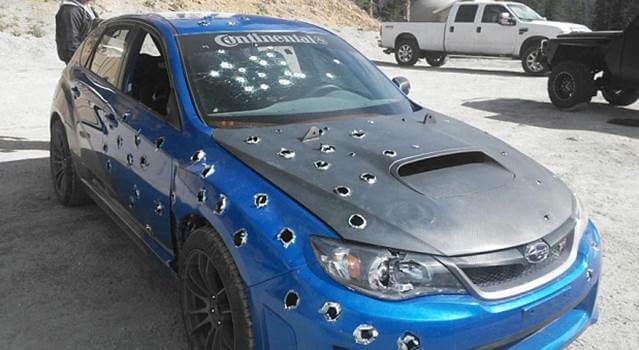 Unfortunately gets destroyed by Sean during his early drift experience. RB26 Skyline GT-R engine. C-West body kit, GT rear wing, Volk racing grey GT-7 19” rims. 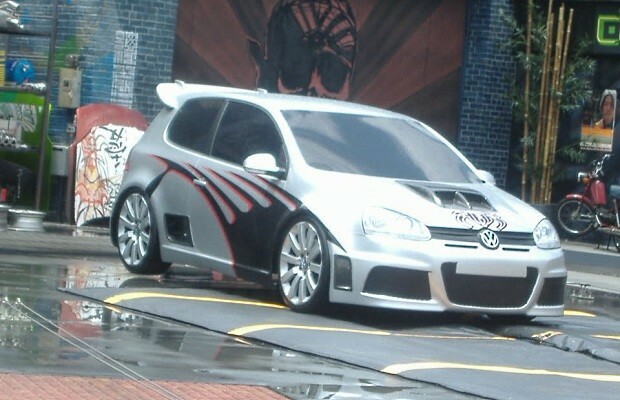 The Lambo doors on this Golf belong to Reiko. Mia clearly likes her Acuras. 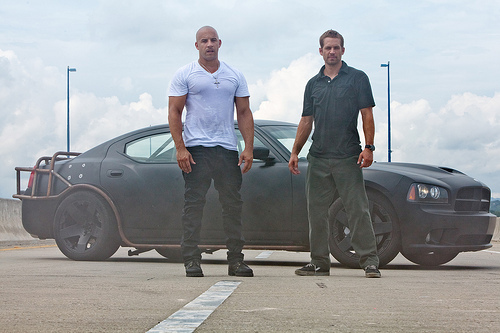 Driven in both Fast and Furious and Fast 5. NSX-R suspension. Powered by stock C32B V6. The Twin turboed 1500hp was far too rare and valuable for the F & F production team to have used. Instead they built 6 F-Bomb replicas using GM 300hp Crate engines. 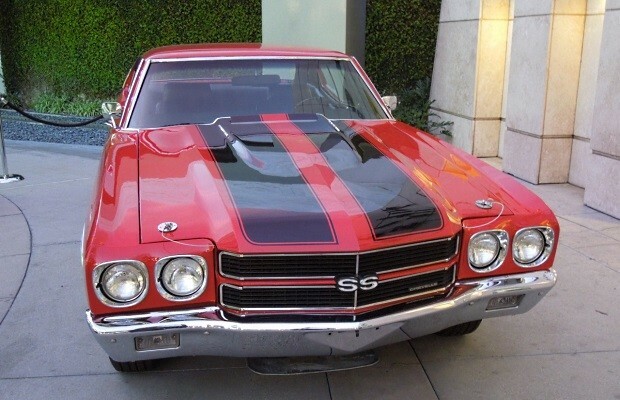 This is supposedly the same Chevelle we see Dom drive off in in the first Fast and the Furious film. 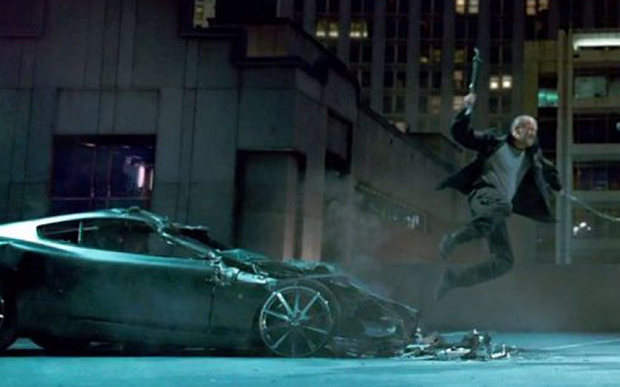 Letty restores Doms Dodge Charger after its wreck in the original film. Supercharged Chrysler 426 Hemi V-8, flowmaster exhaust, Hotchkis suspension, mounted supercharger. 3.8L VR38DETT twin turbo V6, turbo chargers from Nissan GT-R, HKS HI Power. NISMO front bumper and Volk RE30 rims. The production team built 8 of these Grand Nationals, none of them were actually destroyed. CNC slide brakes and Wilwood calipers. Cobb exhaust pipes, Remus muffler. 18" Enkei rims and Veilside body kit. The glorious highlight for European car lovers. 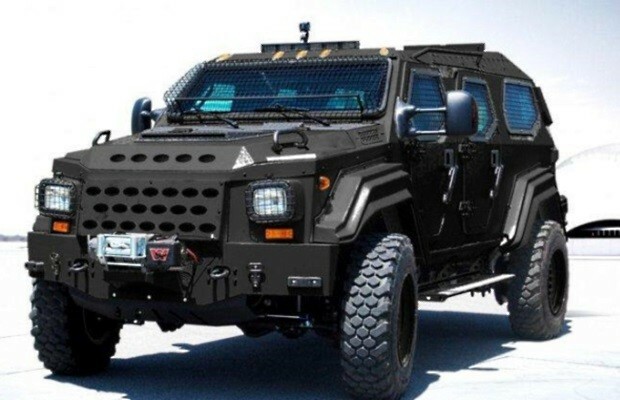 Ford 6.8 V10, armoured on the outside, luxury on the inside. Given the rarity of this model its unsurprising that they used a couple of replicas for the shoot instead of the real deal. A modded Charger cop car, just because they can. Dom's favourite toy makes another appearance. Chevy small block V8, BDS 8-71 blower and electronic fuel injection system, Baer racing disc brakes. Brian drifts this GT3 around a parking garage. The actual shot was of a 911 Carrera with some custom graphics. A short lived appearance from this classic but well worth it. 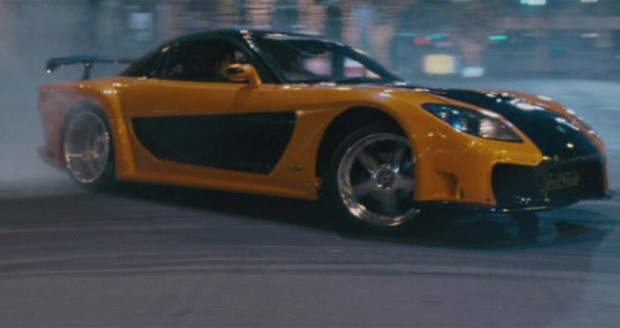 The production team really wanted this car in the movie because of its popularity in Brazil. 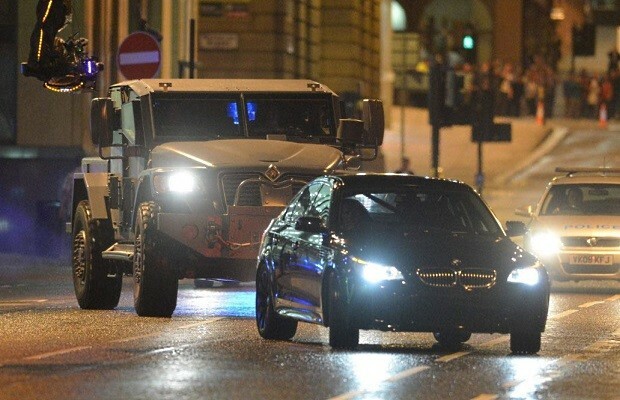 A brief but tempting appearance during F&F 6. Built by Dave Salvaggio. Arruzza Hemi engine with twin four-barrel carbs. One of the cars bought by Tej during the auction. The production team built five of these from existing RS1600s, two of which were destroyed. One of Dom's more modern Chargers. 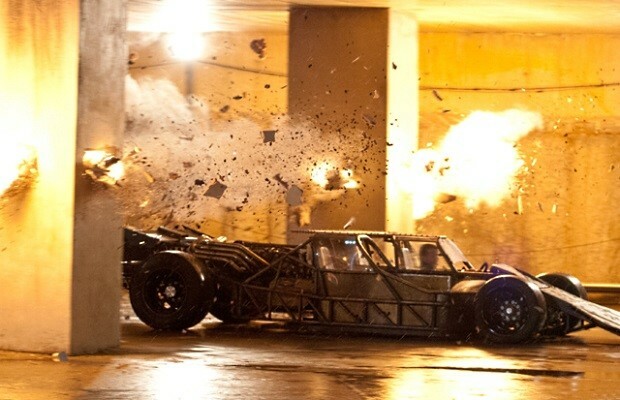 Specefically built for this instalment of the franchise, powered by an LS3. 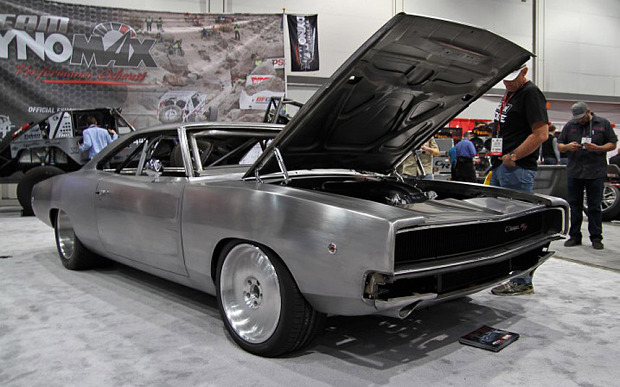 Dom�s new Charger, all models were powered by a GM 6.2 litre LS3 V8 block. The rears spoiler and front nose were cut shorter to give the car a modified look. A brief but beautiful appearance from O'Connor's GTR, the team borrowed the car. Switzer P800 turbo kit which results in 800hp. Cobb Accessport AP005 ECU flashing, BenSopra body kit. 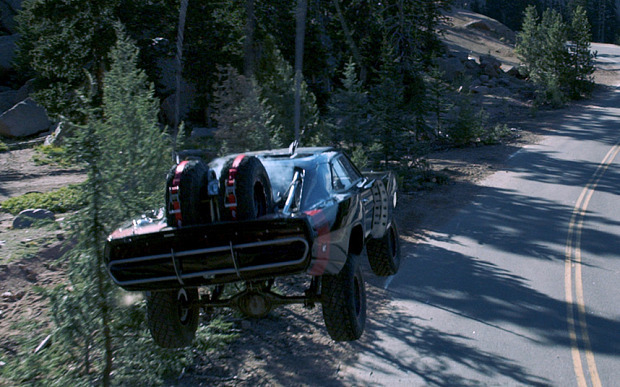 The car shown at the start of the film where Dom is racing Brian. 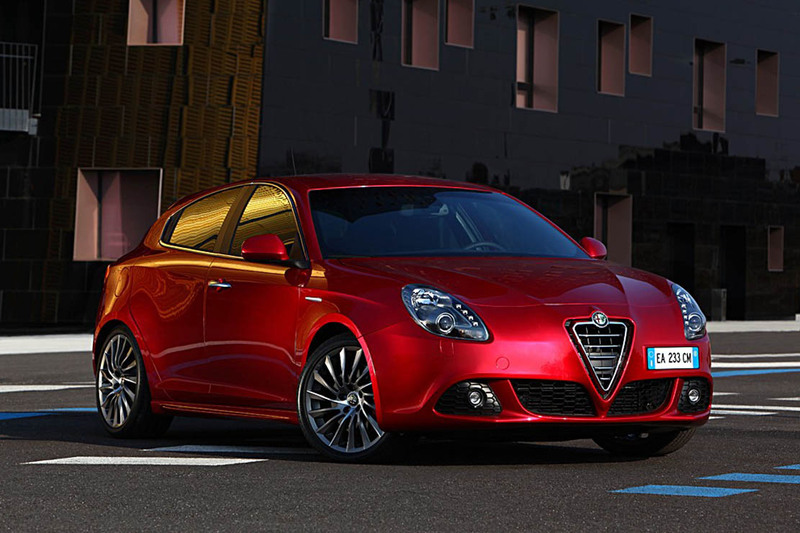 Alfa Romeo released a special edition of the Giulietta entitled 'Furious 6 limited edition' Only 6 were made. 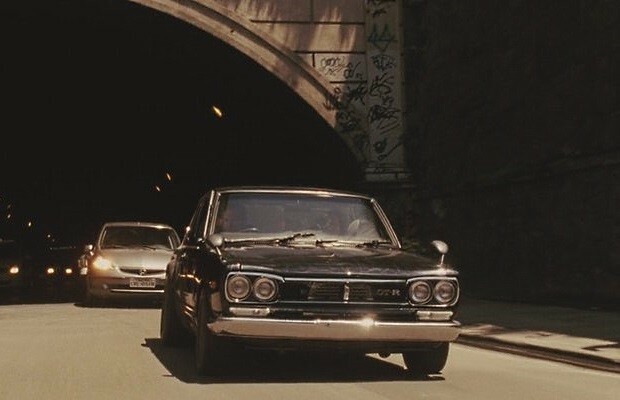 Letty is back from the dead and driving a Jensen Interceptor. Four of these were sourced for the film. This ride was built by Pure Vision & is probably the best ride we've seen Rome in. Until it gets crushed by a tank. 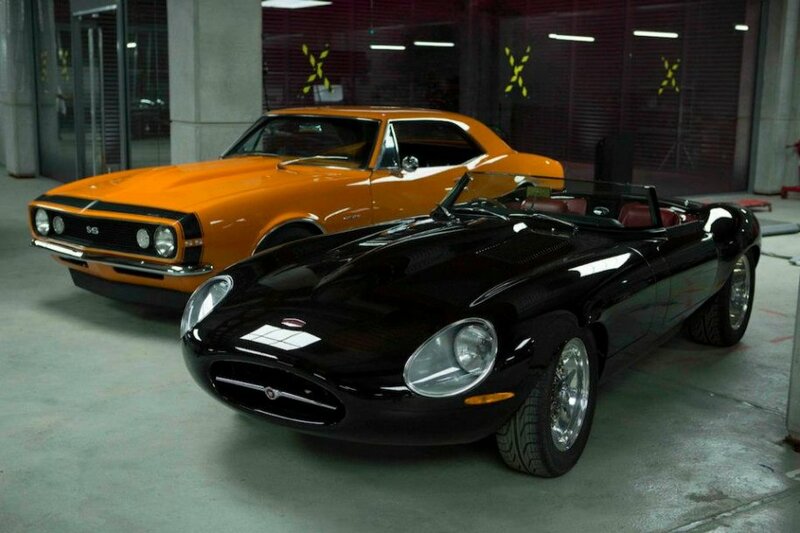 This amazing rehash of the Jaguar E-type doesn't really get as much screen time as it deserves. One of the cars bought during the teams auction, it is never actually used though. Destroyed in a head on collision with Dom's Charger, sniff sniff. They were attached to cables and driven by remote control into eachother at 40mph. One of the flashier and bigger names of the Furious 7 instalment. About as flamboyant and as fast paced as its chosen driver. Several of these were dropped from a Hercules plane above the desert. In total 11 were made for the film. Some modified for off road. 4 x 4 wheels, Pro-2 Chassis, powered by LS motors. Driven by Letty when she manages to save Brian. This is actually a 1968 Dodge Charger with an all alloy engine. 9.4 litre Hemi V- 8 engine. 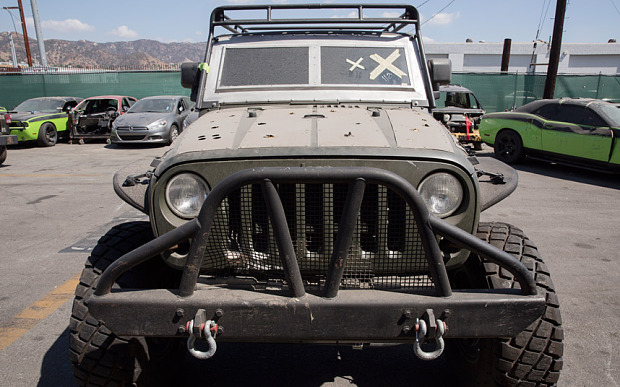 This armoured 2015 Jeep Wrangler is driven by Tej Parker. 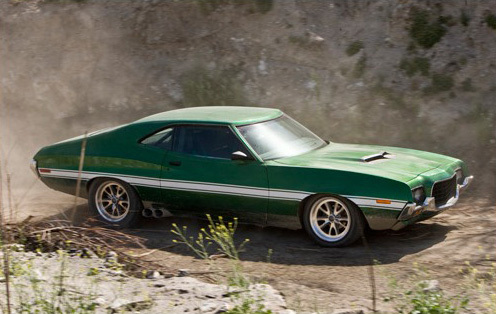 Letty's Cuda also appeared in Fast and Furious 6. 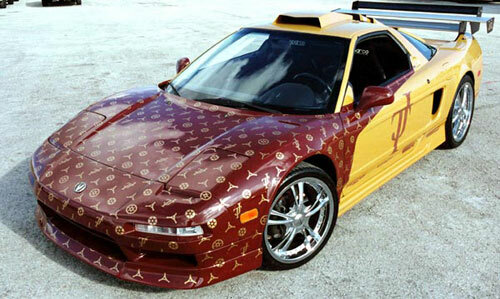 The first supercar to be made in the Middle East. This is the beast that Dom and Brian used to jump from one building to another in Dubai. The first car to have diamonds in its headlights, priced at nearly £2.3 million it is the most expensive car to feature in any of the films. 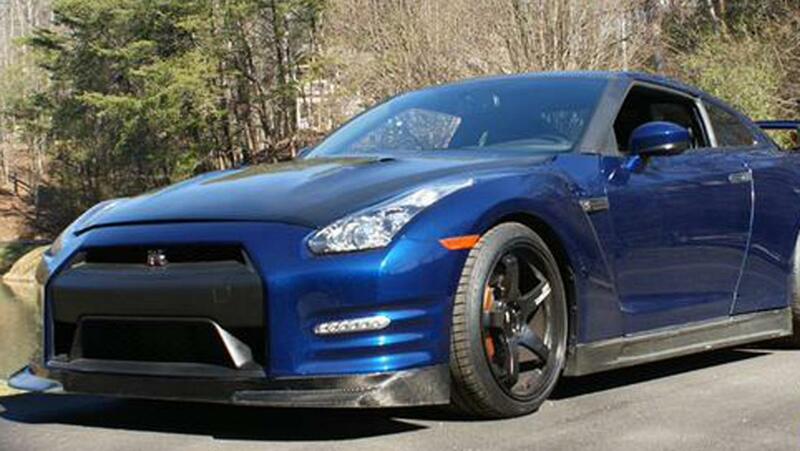 Seven of these 700hp Nissan's were used during filming with one remaining survivor. 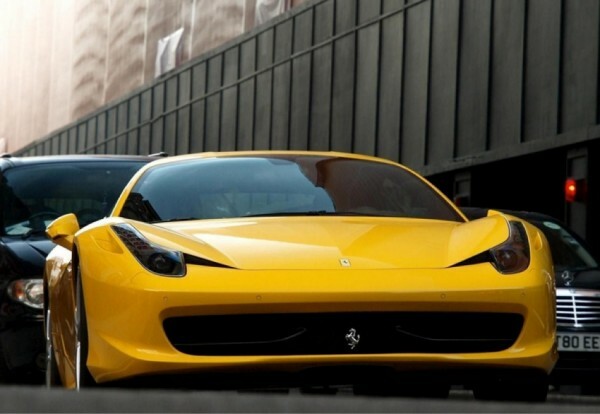 This Ferrari is used during the desert scene and is driven by Tej Parker. 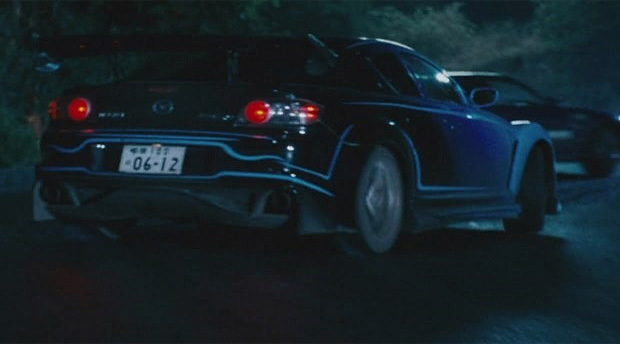 It also makes an appearance in Fast 5 & 6. This gorgeous piece of machinery is driven by the films main villain. It actually got a cheer in the cinema from what I assumed was a Ghibli owner. This white Supra is the car we see Brian drive off in as him and Dom say goodbye to eachother. 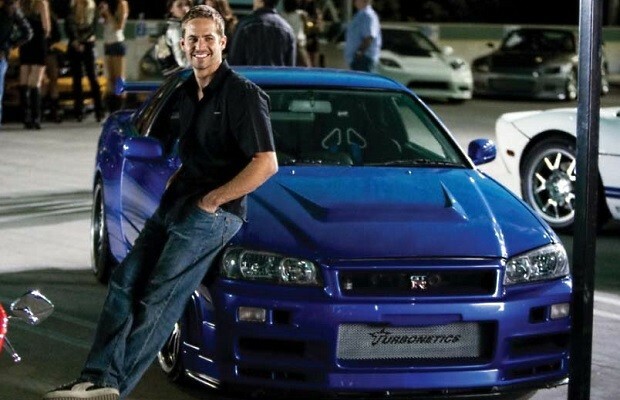 The Supra shown was actually owned by Paul Walker. RIP.